I had a very bad start of morning. The first thing I check in the morning is my home garden. Last week, I planted few seeds of sunflower and zinnia flowers, which were seedlings, and I was so happy seeing their rapid growth. But today morning, it was a disaster. Birds that wake up before humans, they found their morning treat in my sprouts and destroyed my garden. I was very upset but somehow I maintained the remains and planted new seeds. Starting from zero again. Nothing was uplifting my mood. But baking is my stress buster, mood uplifter, everything. 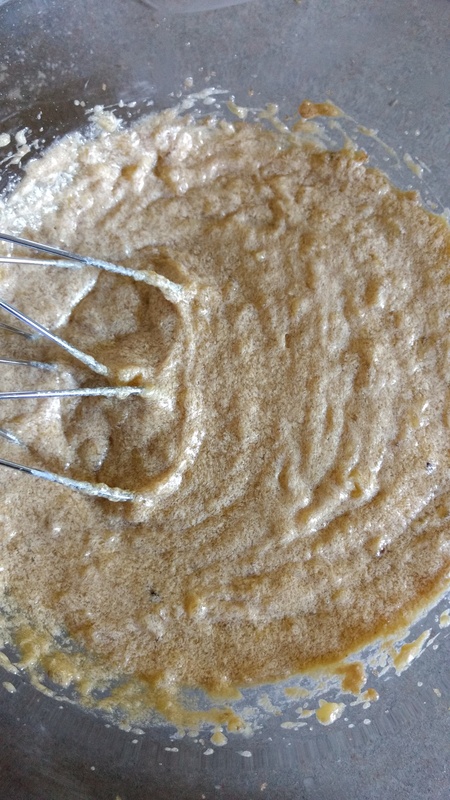 It gives me immense pleasure to see that something is rising from flowing batter. So, I decided to prepare banana blueberry muffins today. 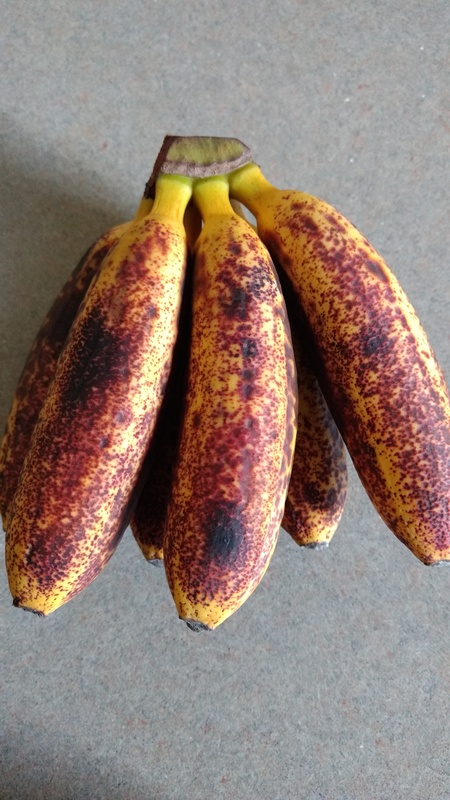 And to choose this combination, another reason is banana offers serious mood up-lifting power, with their combination of vitamins, fiber, potassium, phosphorous, iron, protein and healthy carbohydrates. Best reason to categorize these muffins as breakfast. 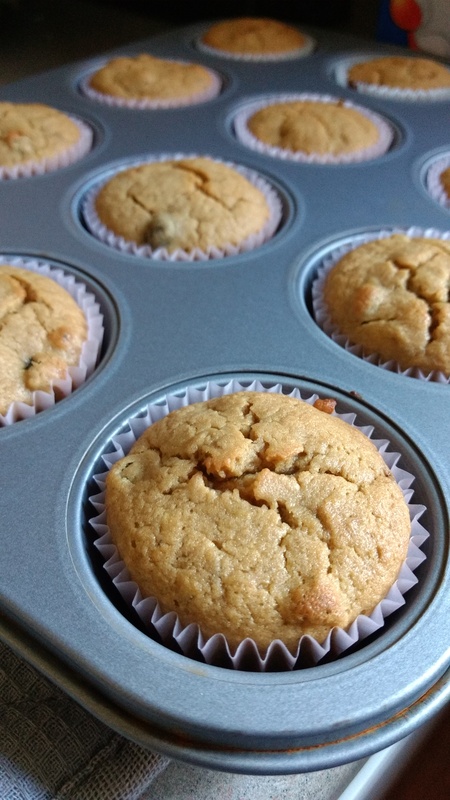 I know there are so many recipes out there for banana blueberry muffins. And mine might be no different. But still I would like to share it. Preheat oven at 375º F/ 200º C.
Sift the flour, baking soda and baking powder together and keep it aside. 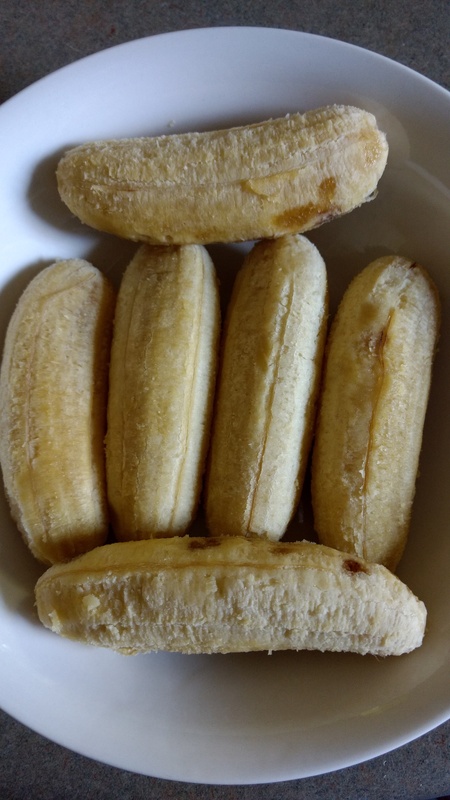 Mash all bananas with fork and keep it aside. Beat butter and sugar on high speed in large bowl. Add egg and beat again on high speed. Add vanilla essence. Now add mashed bananas to it and beat on medium speed. 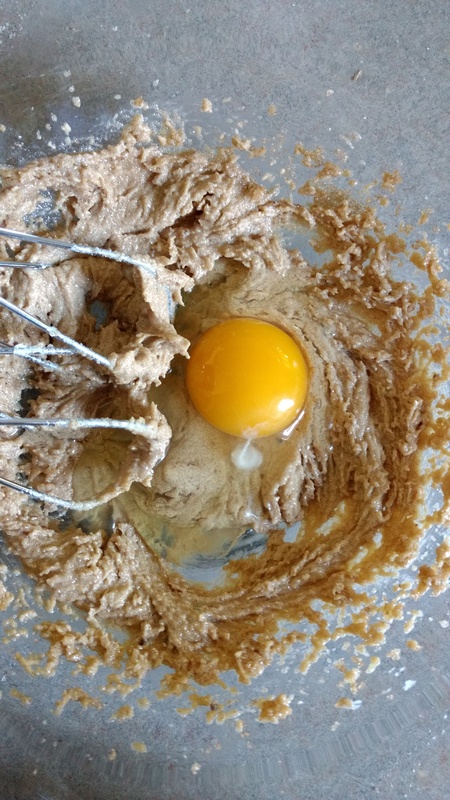 Add dry ingredients in portioned and mix it with spatula or beat on low speed. Add blueberries and mix it with spatula. 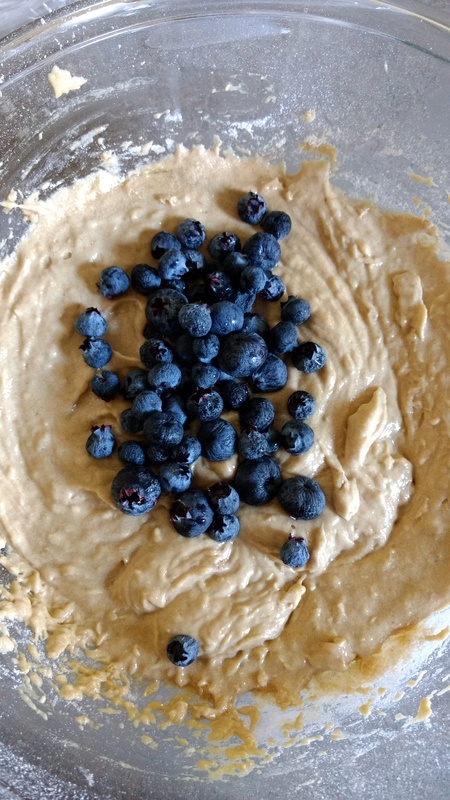 Make sure that blueberries are well blended with the batter. 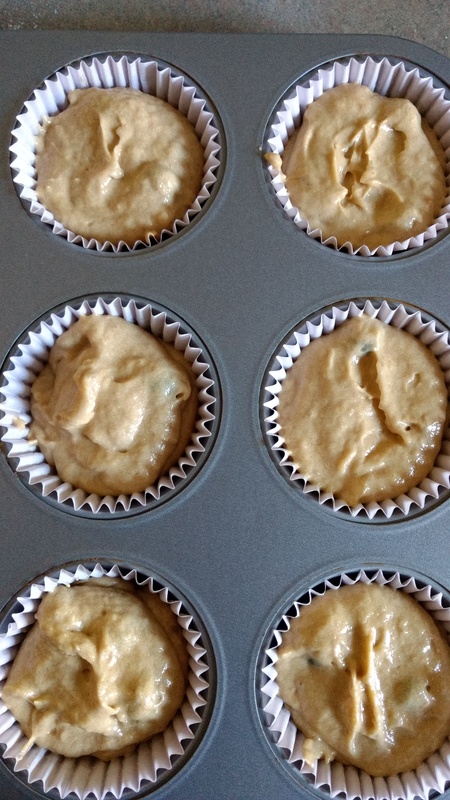 Add this batter in muffin pan and bake till golden brown in center. My muffins took 23 minutes exact to bake well. It differs from oven to oven. But it would not take more than 25 minutes. I recommend these muffins for breakfast. But they are healthy to have as a snack anytime. 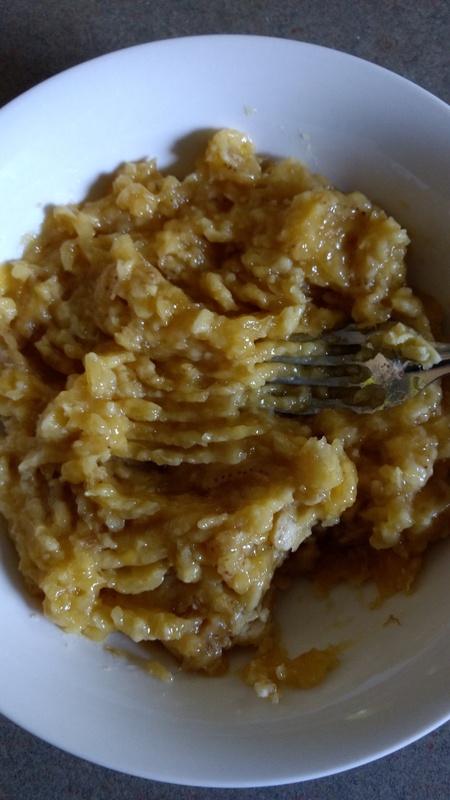 This entry was posted in Breakfast, Snack and tagged banana, bananamuffins, blueberry, cake, cupcake, food, foodblog, muffins. Bookmark the permalink. Neha, if u keep posting these yummy recipes , m tempted to give away ” bread bakery ban” in my diet ! !